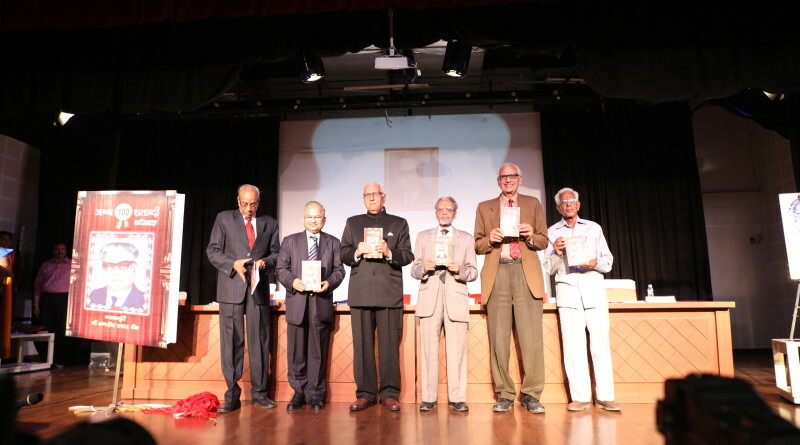 On the occasion of J.P. Jain’s Birthday, their children Justice N.K.Jain, Dr.Arun Jain and Ashok Jain launch BookBirth Centenary Year 2017, on 26th November 2017,Sunday. Justice Jagdish Prasad Jain’s career was illustrious and impressive .from a small village palm to the high court at Jodhpur, Justice J.P.Jain journey was marked throughout by one special trait of his personality,namely, his simplicity as a human being and his love and concern for everyone who came within the orbit of his moral influence. These writings bring out Justice Jain as a warm, affectionate and kind hearted person yet just an highly principled.